Loadie scores 4.2 out of 5 on the Google App store. 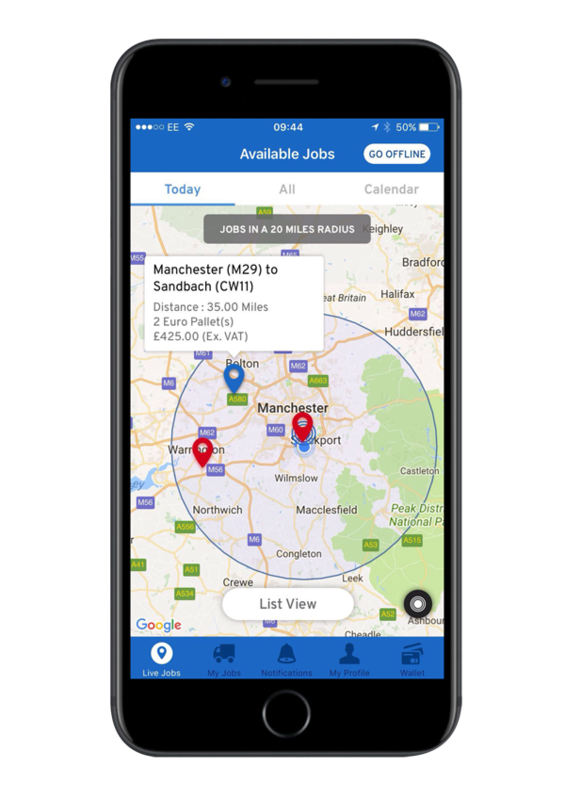 Get notified or find a load on the map, deliver and get paid with no need to invoice or chase. Get notifications about new loads in real time. 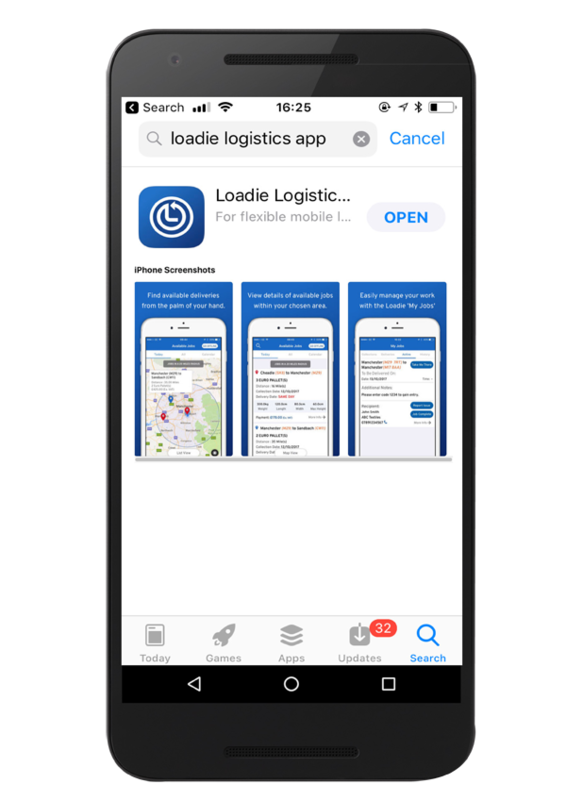 Download Loadie on your Apple or Android phone. 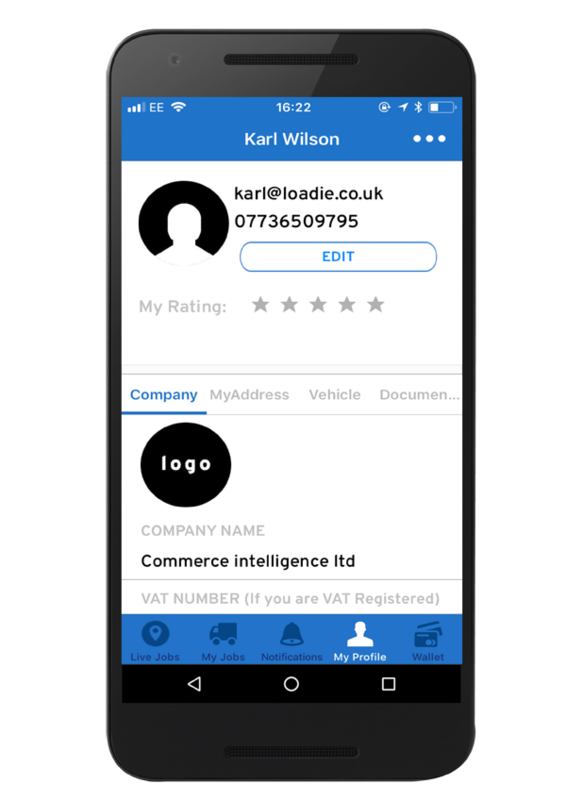 Upload your driving licence, vehicle and business details. 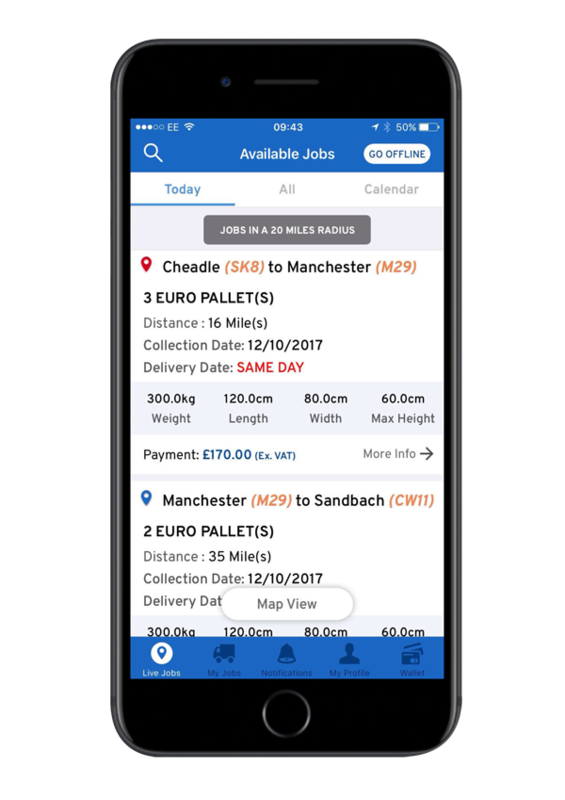 Easily find available loads in your area or further afield. Accept the load – the price you see is the price you get. Pick up the load. Use the GPS to find your destination. 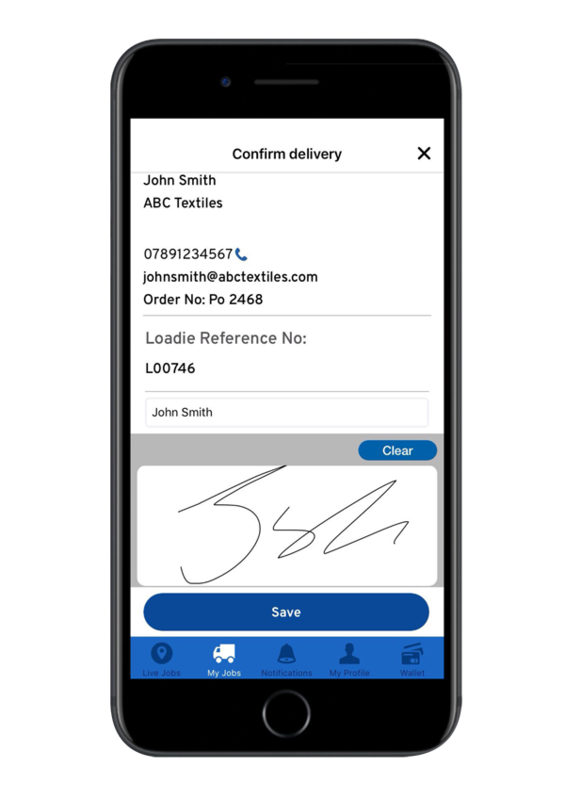 Use the inbuilt system within the app to confirm delivery. Check your earnings and get paid for the job. There is no charge to download the app, no subscription fees and no pickup fees. 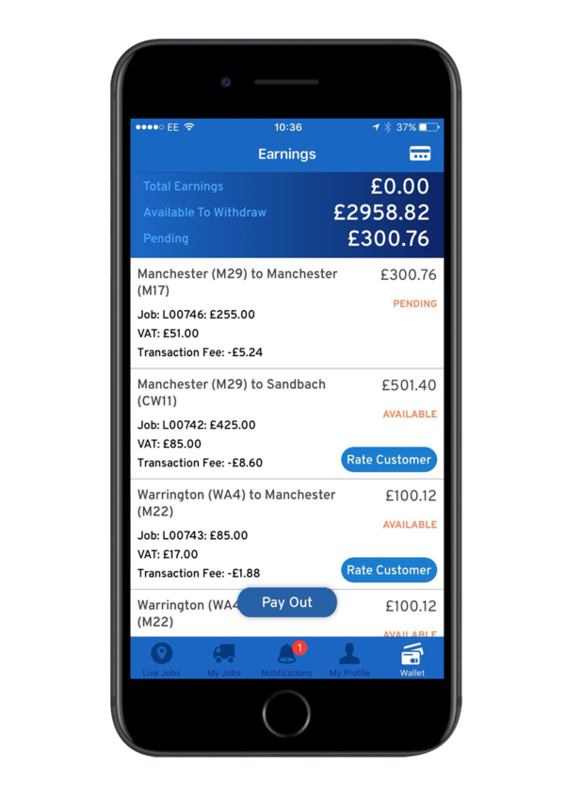 Download the Loadie app and find available loads in your area and earn extra money. There is no bidding system so the price you see is what you will get paid (minus a small admin fee). Payment goes instantly to your App wallet. The money will be available to withdraw within 72 hours. 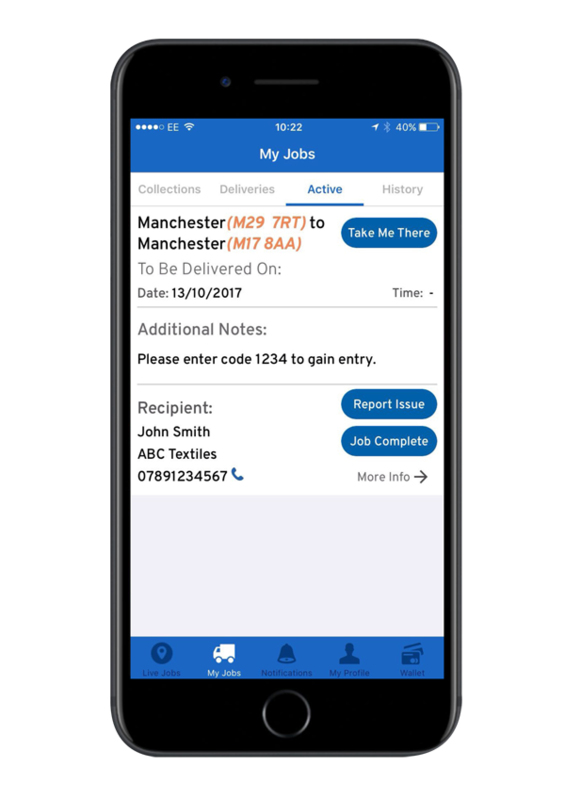 special vehicle credentials the job will not show on your app. free to download with no subscription fees. The price you see, is the price you get (minus a small admin charge). The system fully automates all notifications, pod’s, invoicing & payments. Simply put, you have nothing to lose by downloading the app. Sign up today!!! As soon as we receive proof of delivery payment goes instantly to your paypal wallet.